We join forces! Thanks to the involvement of several people, institutions and initiatives, we invite you for another walk with a sketchbook in hand. 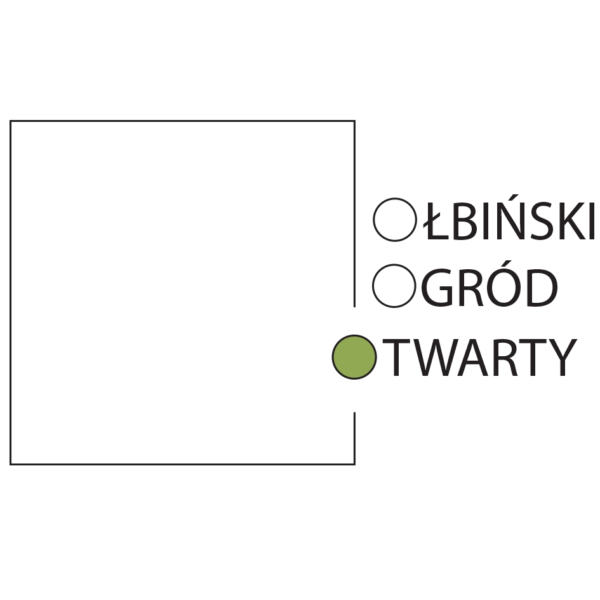 This time, it takes place in the context of two exhibitions: the 4th Best Media Art Graduation Projects Competition exhibition (with Adrianna Gołębiewska’s work devoted to family allotment gardens) and the Better Tomorrow project in the BWA Studio gallery, which concerns green areas that become a symbol of the past and our future at the same time. The topic of the family allotment gardens is the starting point for out walk run by few people. As usual, there will be Lena Czerniawska who is responsible for the drawing part, a laureate of the Audience Award in this year’s edition of the wARTo competition, organized by the Gazeta Wyborcza Wrocław daily. 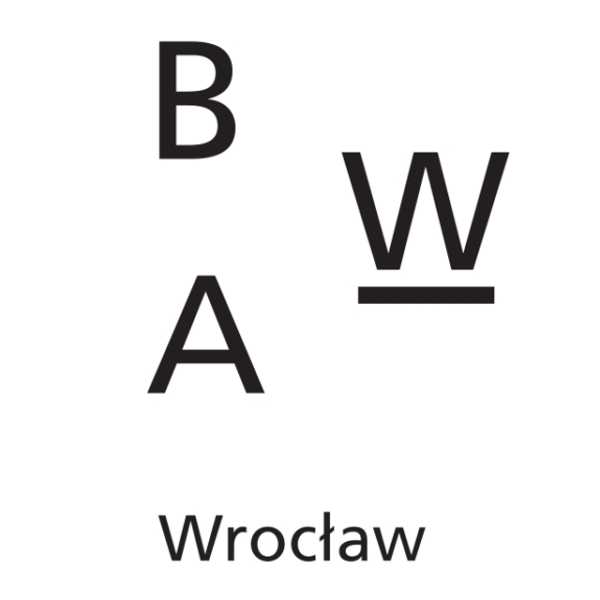 Joanna Kobyłt (co-curator of the Better Tomorrow exhibition / BWA Wroclaw) and Albert Miściorak (the Ołbiński Ogród Otwarty initiative) will bring the context of the Olbin allotment gardens on the basis of their activities and projects realised there. At the end of the walk, we will also be able to see a fragment of Adrianna Gołębiewska’s work in the form of QR codes referring to her graduation video project. The walk has a casual character, with no age limits and drawing skills. You’ll get all the materials and tools you need at the beginning of the walk. We start briskly – at 9.30 AM! We are meeting at the skwer Ludzi ze znakiem “P”, where we’ll be heading together towards the area of ​​the family allotment gardens of the Ołbin district. It’ll take around 2 hours.